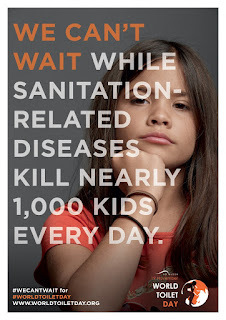 World Toilet Day takes place on November 19th! This yearly event raises awareness of the need for sanitary toilet facilities around the world. 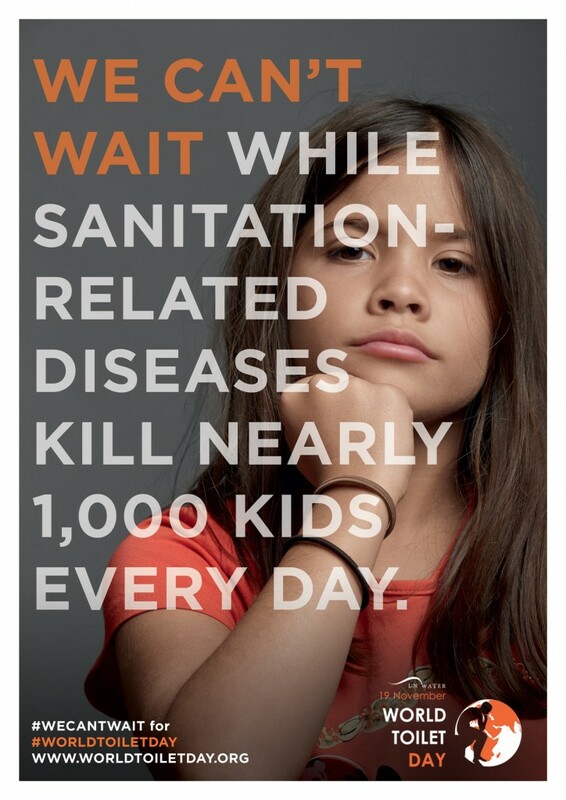 Did you know that 2.4 billion people around the world do NOT have access to a basic toilet? To do our part, we will be taking a field trip to the Savannah Water Treatment Plant to see how water purification is done in our city. Following our trip, we will explore various ways countries around the world deal with sewage and waste and try to figure out ways we can help developing countries improve their sanitation practices.